Bunny Attended Badrinath 50 Days Function at Bangalore. 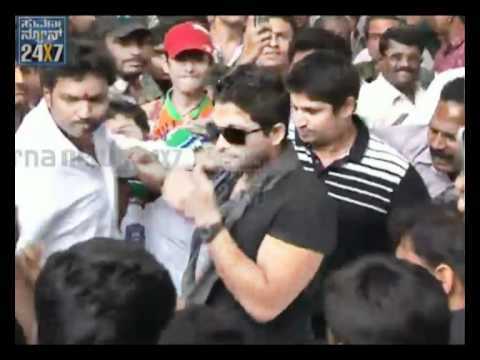 Huge Celebrations held at Pallavi Theater Bunny spoke for a few minutes. MegaFans donated blood.